Sean has an established track record in the Health and Fitness market place with 25 years of experience having led Eze Fitness from a new start 15 years ago to an operation which encompassed 9 outlets. In 2013 the group acquired a former Total Fitness site in Lancaster and after a huge refurbishment successfully launched 3-1-5 Health Club. 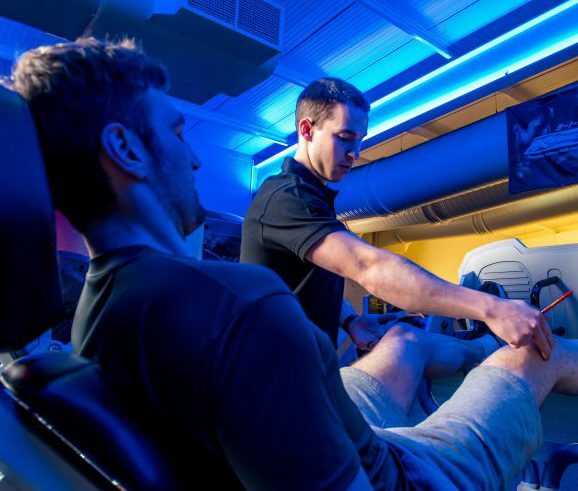 3-1-5 is the most unique and progressive club in the UK showcasing the revolutionary X-Force Machines and Training Concept. We are contributing positively to the health and wellbeing of the community by encouraging the people of Lancaster to get more active, more often. By delivering our vision of ‘positively changing people’s lives’ we create an experience that helps people get the most out of their lives and inspire them to become their best’. Sarah’s has an Entertainments background and she spent many years travelling the high seas as a Dancer and Show Manager and finally an Assistant Cruise Director. 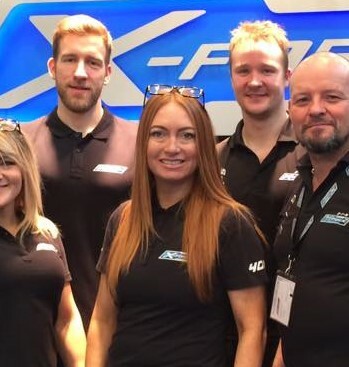 When Sarah temporarily hung up her dancing shoes, she re-trained in the Fitness Industry and became the Club Manager of the 2500 member Southport based Health Club for X-Force UK. In 2015 Sarah became Sean’s Personal Assistant at 3-1-5. Aswell as first hand support to the Director, Sarah looks after the clubs Marketing and HR aswell as project managing some of the larger events at the club such as National Fitness Day and the Annual member parties. Sarah loves to stay active and aswell as long beach walks and skiing Sarah currently instructs ‘Fitsteps’ Dance based classes aswell as organising and participating in many MYZONE challenges for the members of 3-1-5. ‘Today is the chance to change yourself for the better, just do it’! This is Sandie’s favourite quote and those of you who have been lucky enough to train with Sandie will understand how motivating this can be. Its never too late to change….the best investment you can ever make is in your own health and well-being. 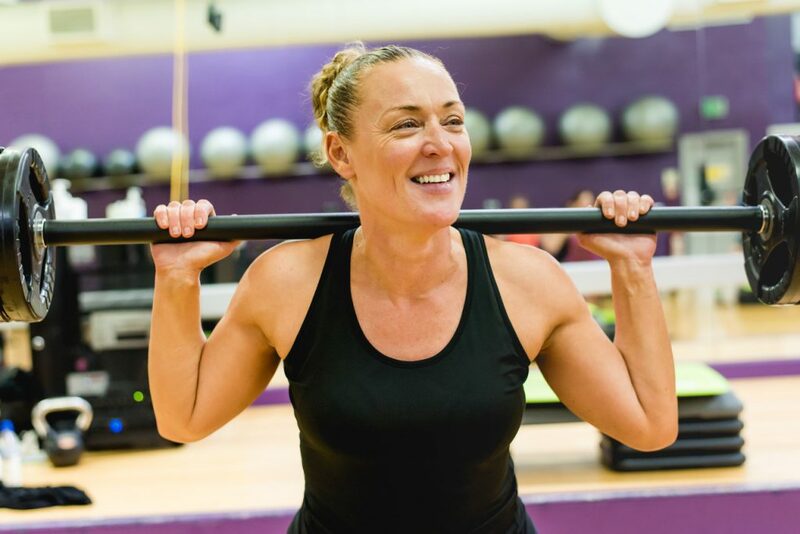 With over 25 years in the industry and specialising in specialist populations, Sandie is here to guide and assist you with your healthy lifestyle program offering one to ones, small group training and classes for all ages and abilities to build a better YOU. Remember exercise is the new wonder drug of the future, USE IT OR LOSE IT. When not at the Club, you’ll find Sandie walking along the prom with her dog and soaking up the scenery. Lee has been with 3-1-5 since its doors opened in May 2013 and is an X-Force Master Trainer specializing in negative training. Lee Personal Trains aswell as managing the Fitness team and running the results driven X-Force Small Group Training Academy including regular 8 week body transformation challenges for both members and the community. 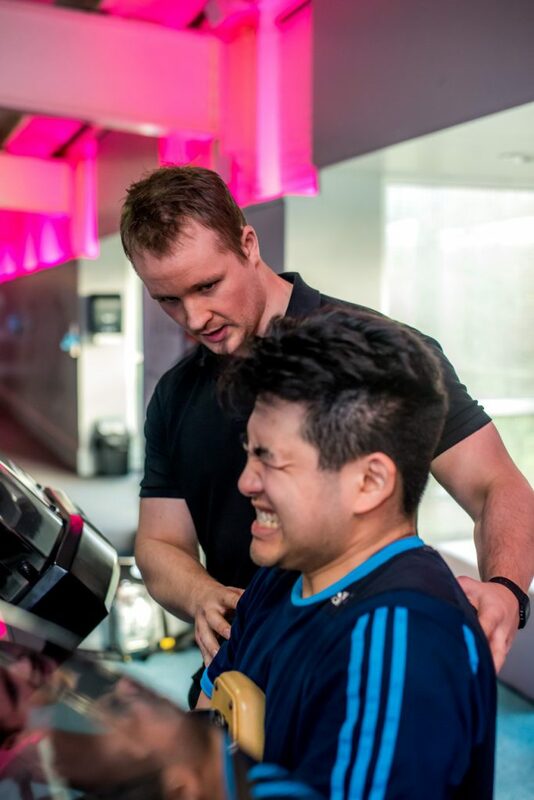 By utilizing the revolutionary X-Force Machines and his 12 years of experience in the industry, Lee helps people reach their physical potential and change their lives for the better. Deena is the Membership Concierge Manger for 3-1-5, and is part of the original crew from the clubs opening in 2013. ‘I have a really exciting job that is different almost every day and look after a whole host of areas within the club including the Front of house team, Corporate Memberships and sales and events to name a few. I have real love of fitness, from competing in athletics competitions, football and rounders at school to watching pretty much every sport there is on TV. I live for the Olympic years and can’t bear to miss watching my favourite Cherry & Whites smashing it on the Rugby pitch. 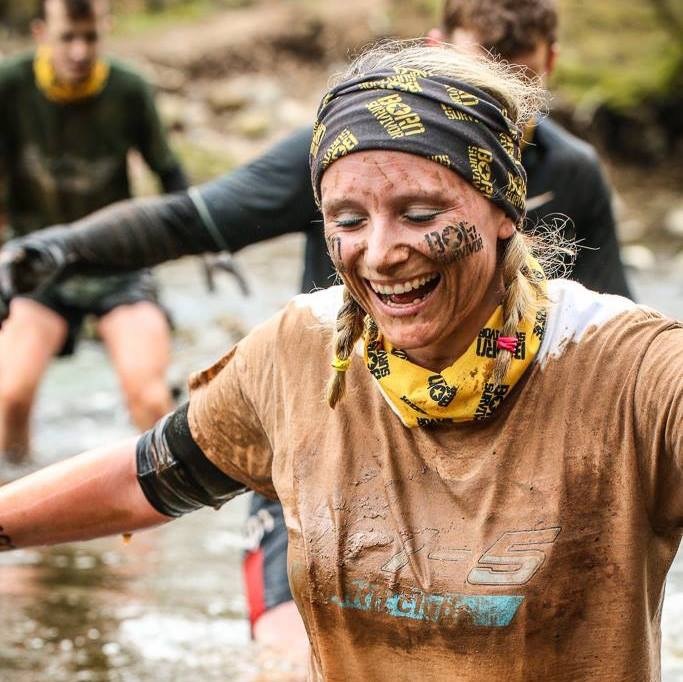 I am always up for doing crazy challenges, in the past I have done triathlons, mud runs, 1/2 marathons, Keswick to Barrow walks, ridiculously long swims in Windermere and am currently in training for a London to Paris bike ride and the Bournemouth Marathon’! 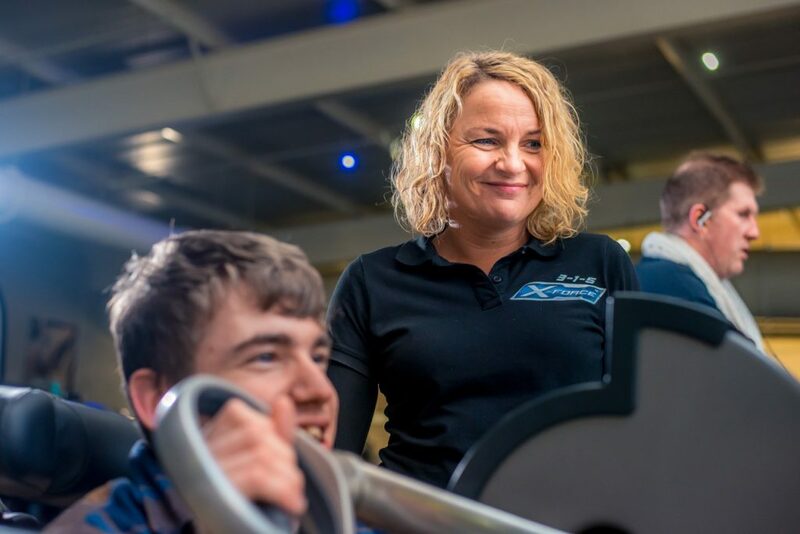 Marian is the Group Fitness Manager at 3-1-5 and is also part of the original team who began with the organisation when its doors opened in May 2013. Marians passion for Group Exercise began whilst whe was training to become a professional dancer and as part of Marians responsibilities she instructs regular classes including Body Balance, Spinning and Body Pump. Lauren is the Swim School manager at 3-1-5 and is responsible for everything ‘Stingray’. 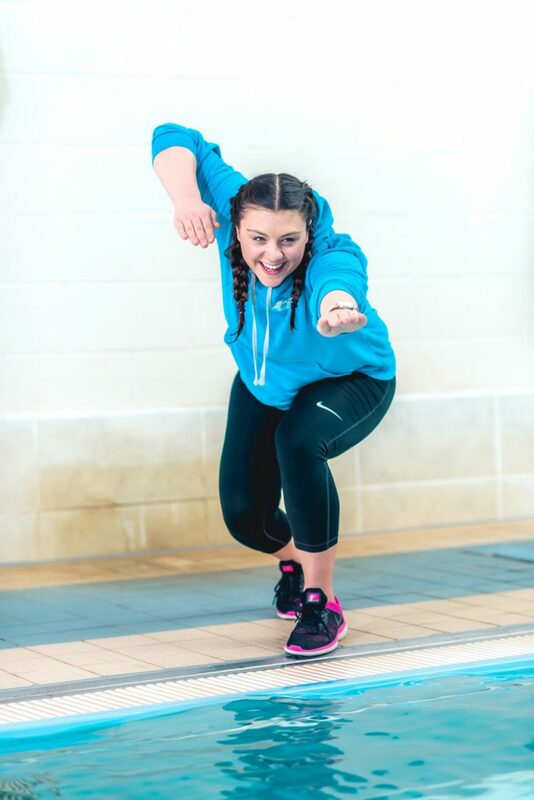 It’s Lauren’s job to manage the Swim School and also to co-ordinate poolside activities and ensure we deliver the very best inventive and fresh programming in the industry. ‘It’s my hope that though our astounding team, delivering first class service across the board we inspire complete beginners to elite swimmers to take up something new at 3-1-5’! Ben is a level 3 personal trainer with a background in college level sport and progressive education of the fitness industry. He believes knowledge of human performance is necessary for all aspects of training whether for a lifestyle change or for athletic performance. Ben loves to train individuals that are at the start of their training journey whether returning to fitness or beginning today. ‘We can learn so much about ourselves when we physically challenge ourselves. Finding your strengths and your weaknesses will empower you to do great things’. A quick tip from Ben would be; don’t be afraid of trying. You’ll surprise yourself if you just give it a try.